The General Assembly began it’s 2019-2020 session in January and the underlying tone of this legislative session will center around whether the Republican leadership in the General Assembly will be willing to work with Governor Cooper and the Democrats in the legislature, as well as whether the Governor and his caucus will be willing to work with Republicans. El Pueblo expects immigration policy to really play in role in the divide between legislative leaders and the governor. 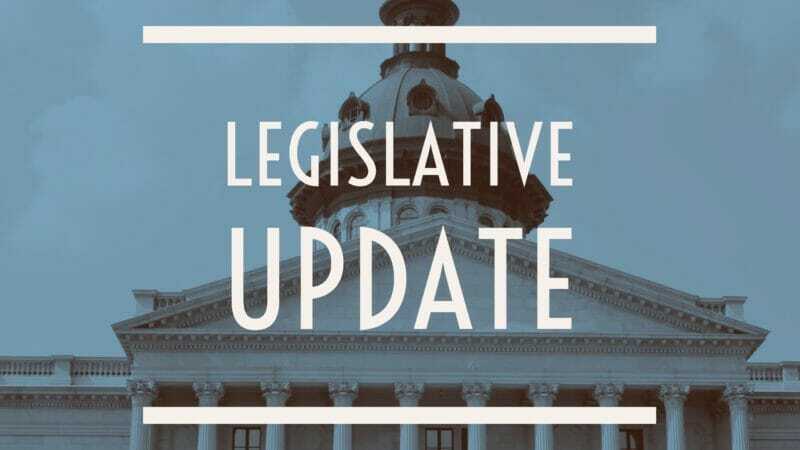 The two options here are: 1) the General Assembly works together and passes a moderate agenda over the next two years; or 2) the legislature halts to a stop and sessions are lengthy without much substantive legislation at all. Talk within political circles has seemed to insinuate the latter, with the budget being held up for months as a strong possibility. El Pueblo is working in both the executive and legislative branches of government to encourage a more moderate disposition on immigration issues. This entry was posted in News and tagged acutalizacion legislativa, legislative update, News, noticias.